CMS is the acronym for Content Management System. The content is uploaded in the websites with the help of the user-friendly interface. The content which is uploaded in the website is subject to making changes by easily adding or deleting the images or text. There are various CMS and the service providing companies also ensure that they can offer a wide range of services in this regard. 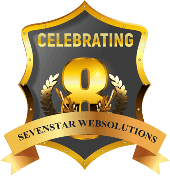 Seven Star Web Solutions is one such company which is engaged in developing the entire digital marketing services for its esteemed clients. the main aim of our company is to offer complete services to the clients using cutting edge technology and human competence. 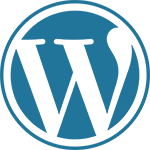 They offer CMS Development services which are world-class and innovative in every way. CMS is a software application which is used to develop the digital content. Management of the content in the website is handled through such CMS. The CMS Web development services are offered to the clients belonging to various industries. Our main aim is to offer services to the global clients as well. We want to be the global leaders and thus work dedicatedly towards the achievement of their goals. Word Pressstarted as a blogging platform and later enveloped a range of services. the CMS has evolved as one of the most popular in the related field. 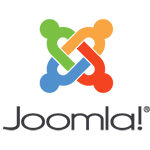 Joomla CMS is another popular CMS in the related field. 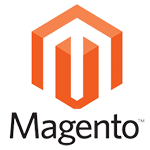 Magento CMS is used for multiple applications. 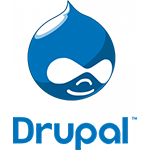 Drupal CMS is also one with several clients and maintenance of the same in very important. The CMS Website Design Company also gives emphasis to the development of services in the other fields as well. they have developed a highly integrated and decimated team of experts who are known to deliver results as per the scheduled time. The Content Management System Company has developed state-of-the-art services in which they have come forth as one of the most competitive and best in the industry. the use of CMS facilitates the management of the content in a great fashion so that the users always find up-to-date data and intonation for the same. The prices for the services have been decided with much care.